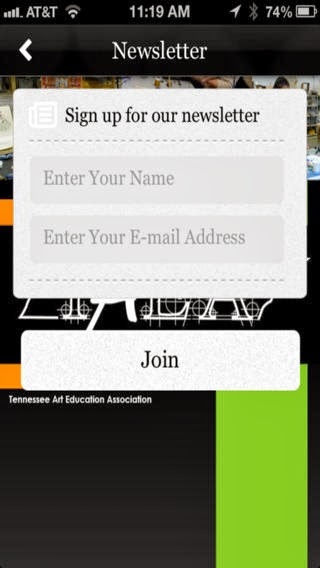 Art With Mr. E: TAEA iPhone App!!! Go to the link below and get your free app for your iPhone/iPad!! !